Popular Dover Hill Condo END UNIT. Close to shopping and restaurants. Colonial style with private basement, natural fireplace, private patio, attached direct access garage, master with large walk-in closet, all appliances stay, water/sewer included in the HOA bill. Recent updates are Central Air in 2014 and Furnace in 2018 which has a 10 year warranty on parts and 5 year warranty on labor. WHAT A GREAT LOCATION! 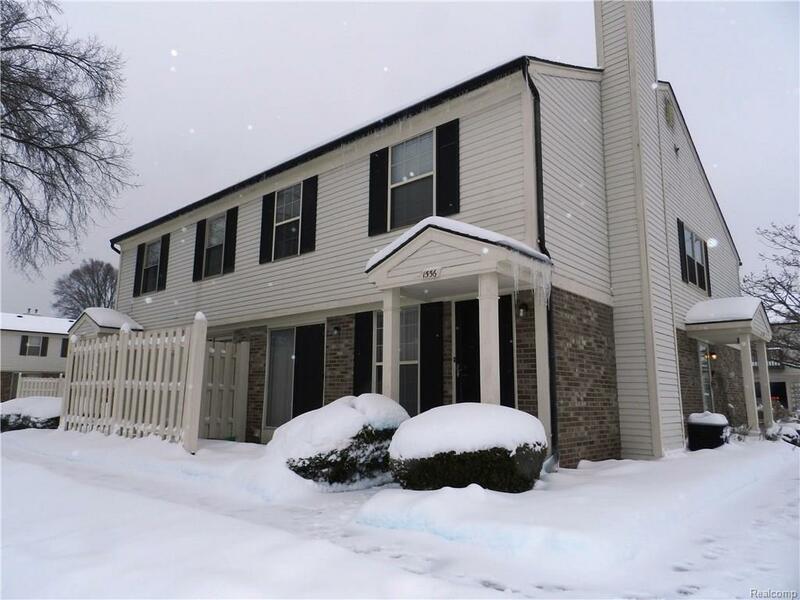 Easy access to downtown Walled Lake, M-5, 696, 96, 275.